Free Smokey Green Ornamental Pattern from Brusheezy! 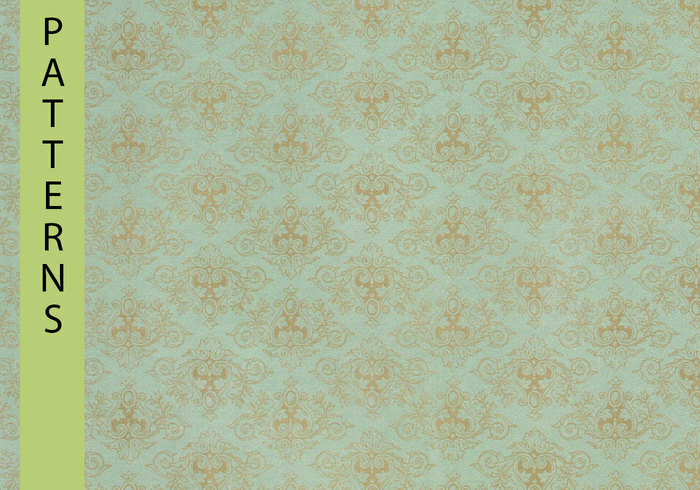 One large smokey green ornamental pattern, created in Photoshop CS3. High resolution at approx. 2400 x 3300 px. Free for personal use only. I'd love to hear your comments and see how you use my patterns, Thanks : ) Enjoy! This pattern is so beautiful! It would be perfect as the background for my collage I created in a Marie Antoinette-Style. Is there a possibility to use it commercially? I have this same design on some card stock paper I bought. Your designs never fail to deliver :] Thanks again for the lovely addition! Hi! Your designs are wonderful--thanks so much for sharing them!I'm starting a small card/invitation business and wanted to see if I could you some of your designs for backgrounds--please let me know! The font is Jellyka Saint Andrew's Queen. There are some other great front's from Jellyka as well. I would encourage you to check them out too. I love the pattern! Curious as to the script text though, very nice. What is the name of it? !